Home / Related Reading / Research Into Music's Benefits / Think You Can’t Sing? Science Doesn’t Believe YouBecome A Member! These words break our hearts every time we hear them: “I’m tone deaf. I can’t sing.” It’s usually accompanied by a smile or laugh, but the message is both clear and absolute. And wrong. A great story on Toronto’s Ludwig-Van.com classical music site delves into the widely-held misconception that most people cannot sing. Of all creative endeavours, singing is perhaps the most poorly understood. To the chagrin of vocal teachers everywhere, singing is the one pursuit where you will be told, you can’t sing, so don’t bother. 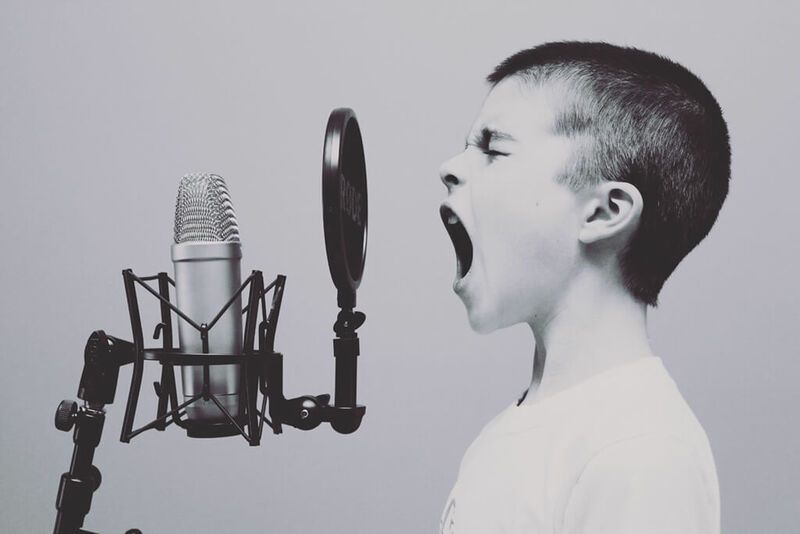 Parents will readily pony up the resources for acting lessons, or soccer, but when it comes to the ability to sing, many people are still under the impression that it’s something magical – you either have it, or you don’t. A study of undergrads at Queen’s University, found that about 17 percent reported themselves as being tone deaf. It’s such a common fallacy in our society that it has led to a world of singers — the small minority — and non-singers — the vast majority. But is that really based in reality? Science — and those vocal teachers — say no. Sean Hutchings is the Director of Research at Toronto’s Royal Conservatory of Music. His lab looks into how music affects the mind, and how the mind affects music, in essence. He calls singing a “structured coordination of vocal muscles” at its most basic level. “Just like any type of muscular activity, it’s amenable to practice. We know that practising motor control can help. You can certainly learn to be better.” As he points out, speaking is already a form of muscle control. So, why is it that our society has put singing into such a rarefied category? Read –and share — the entire story at Think You Can’t Sing? Science Doesn’t Believe You.